Home / News / Christmas And Holiday Sale! All book titles are now 10% off! This offer ends January 1, 2016. No coupon is required. All books have been marked down on our website. Additionally, most of the books also include free USPS Priority Mail shipping! Happy holidays from your friends at BMED Press! 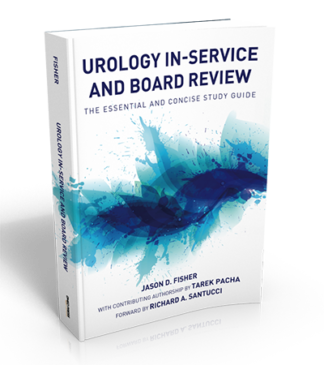 Previous post: Pre-Order Discount: Urology In-Service and Board Review (Book) – Now Available!